Vettel: A great way to start the season. 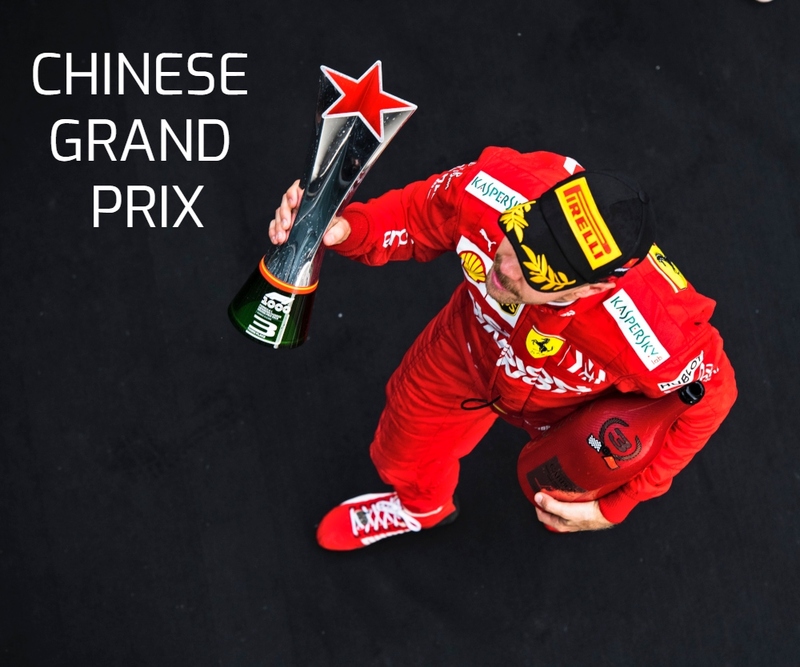 Position: 1st | Win Number 49 | Podium Number: 101 Sebastian Vettel: “Obviously, this is a great way to start the season and it wasn’t expected. Obviously Australia was a different race and if you compare these two races, here we had the pace and won on our own. So, I think it’s been much… Continue reading Vettel: A great way to start the season. 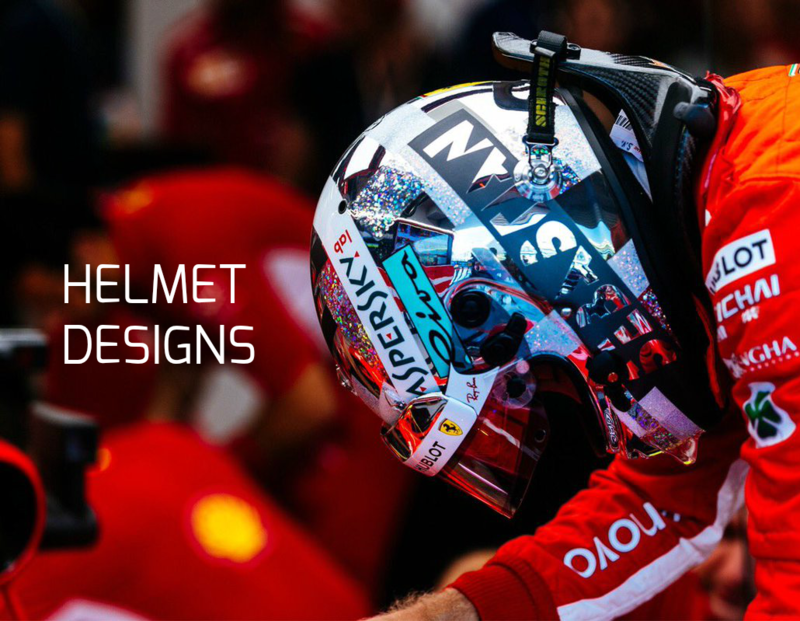 Vettel: The big day is tomorrow. Career Pole Position Number 51 Sebastian Vettel: “I think we have a good base and the car is working. We have improved in our work on the car. In the beginning it’s always a bit difficult, but now everything is getting better. So, it was nice to keep the car alive. 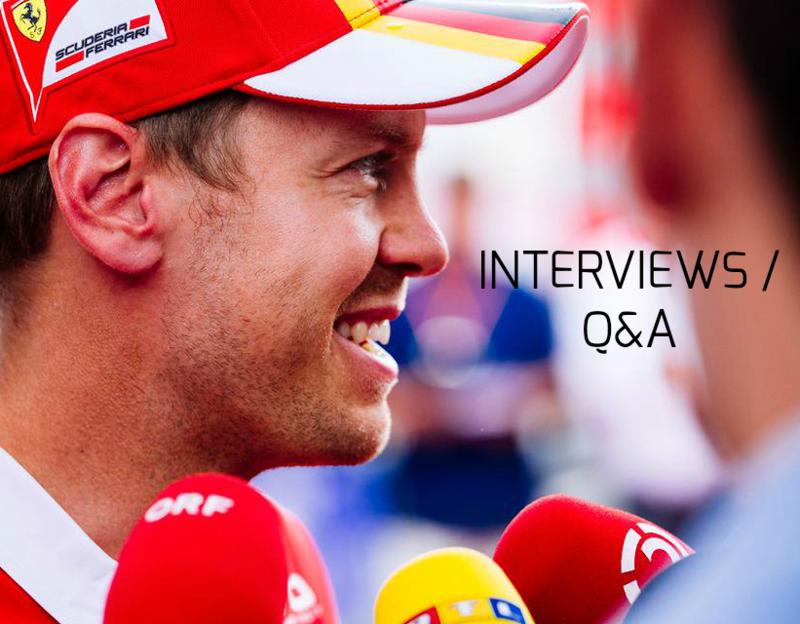 I felt quite good… Continue reading Vettel: The big day is tomorrow.